I am an international lawyer, specialising in International Migration, Human Rights and European Law. 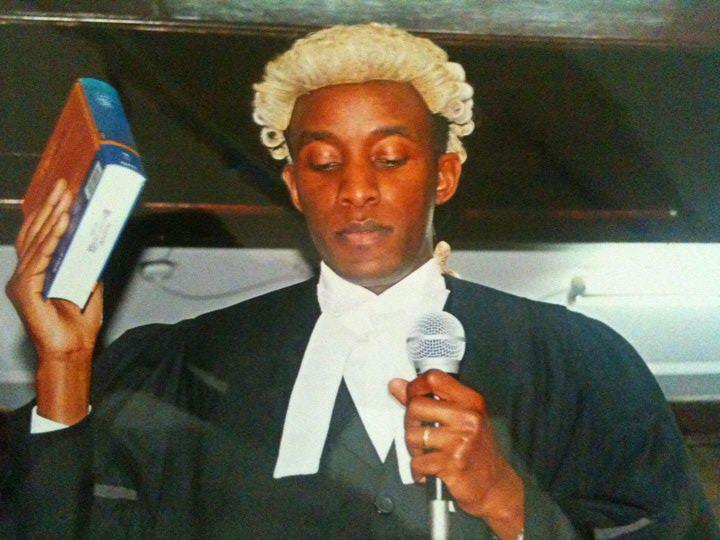 I am a qualified solicitor of The Supreme Court of England and Wales and a Member of The Law Society of England and Wales.I am also an Advocate of the Supreme Court of Kenya and Member of the Kenya Law Society. I currently work a solicitor and Principal of Cross Border Legal, a solicitor firm regulated by the SRA. 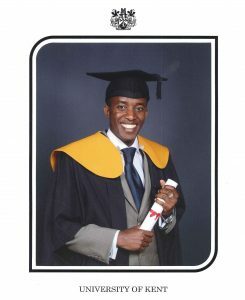 I began my studies with a 2 year Diploma in UK Law (Institute of Legal Executives) before embarking on a Bachelor of Laws degree (LL.B) from the University Of London. I graduated in 2006 with Honors. 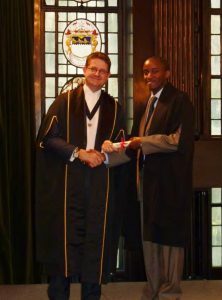 I decided to join the Kenya School of Law where, upon completion of my Pupilage with a leading advocate firm in Nairobi 2009, I was called to join the Bar as an Advocate of the High Court (and the new Supreme Court of Kenya). In 2008 I briefly worked for the Insurance Company, Directline Assurance, in their claims department (as my previous training contract had given me extensive court civil litigation, arbitration and insurance experience). With hard work, I was quickly promoted to a new post in Mombasa, in charge of the whole county’s insurance claim investigations. I enjoyed this as it allowed me to travel and to meet people from all walks of life. However, I grew increasingly frustrated with not being able to do more to help people fight for their rights and was wooed by the prospects of further studies in Kent University with the intention to work for Human Rights organisations thereafter. During my Masters Studies in Kent, where I completed a Masters in International Law with International Relations, I also volunteered with an organisation called Dover Detainee Visitor Group which highlighted the plight of many suffering migrants. I grew more interested in this area of law and specialised in Immigration Studies, majoring in Human Rights on Minorities. 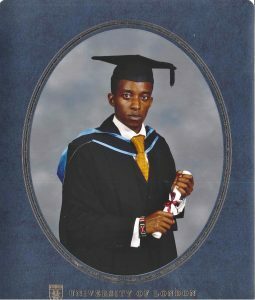 I naturally went on to work with other Migrant/Human Rights organisations in the UK upon completion of my Masters, in which I graduated with a Merit. This included Minority Rights Group International, openDemocracy & British Refugee Council. Upon marrying an English/British National in 2010 I decided to settle and practice in England as a UK Solicitor. This required me to cross qualify through the Qualified Lawyers Transfer Scheme (Kaplan College). During this time, I also joined a leading Human Rights law firm in London – Duncan Lewis Solicitors, where I worked in their Immigration/Public Law Department dealing with high-level cases in Human Rights, Judicial Review, Immigration Appeal and Bails, EU Law and General UK Immigration. I qualified as a UK Solicitor in August 2012, around the same time that I relocated from London to Leicestershire where I have been working as a UK Immigration and Human Rights Solicitor. I worked with a local firm in Leicester setting and heading the Immigration Department at Johl & Co Solicitors. before setting up a niche solicitor firm, Cross Border Legal Solicitors dealing with UK immigration and human rights with clients globally. If you’re looking for a human rights solicitor who understands you, a solicitor specialising in human rights and UK immigration advice, then look no further – you found him! We highly recommend this Solicitor. Tito ensured we took the correct route in our Immigration application to keep our family together through very difficult (life-changing) circumstances. We were in limbo, not knowing where we were going to be allowed to live due to such complexities of laws, but Tito’s knowledge and genuine empathy and understanding of our situation was literally life saving and he saw us through these difficult times. Now that we have been issued the visa we cannot thank him enough for his work.